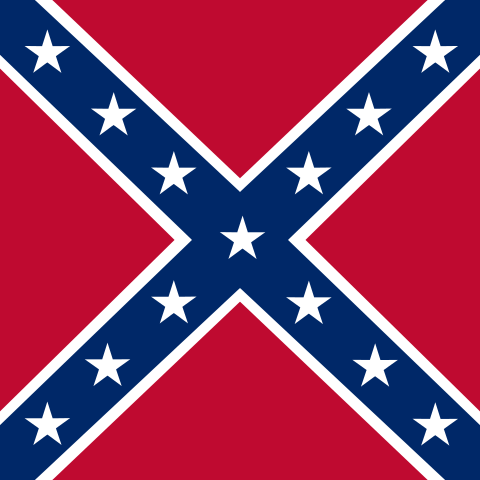 In the wake of the senseless massacre of nine African Americans in their historic church in South Carolina last week, Governor Nikki Haley has said that she will ask that the Confederate flag be removed from flying over from the capital. 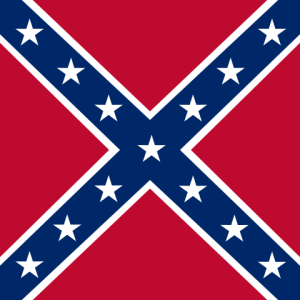 Other southern states, which have been flying the flag, a symbol of racism and hatred for many, have joined in the call to remove the symbol, finally, after over 150 years since the defeat of the south in the Civil War. This welcome move does not mean, however, that the Confederate flag will not continue to fly in other parts of the world. And not because its symbolism is lost on those who fly it, but because they know exactly what that flag stands for. In Brazil the descendants of southerners fleeing from the mayhem of the Civil War and post-Civil War Reconstruction, fly the flag to remember their heritage. During the 1860s Brazil offered US refugees land grants, and thousands took Brazil up on the offer. Slavery was also still legal in Brazil at the time. In Italy the symbolic message of the flag speaks to the sense of loss Southern Italians experienced when they lost their independence when they became part of the Kingdom of Italy in 1861. “We too are a defeated people,” a professor in Naples said. “Once we were a rich and independent country, and then they came from the North and conquered us and took our wealth and power away to Rome. Not surprisingly, skinheads and neo-Nazis in Germany have also adoped the Confederate flag as a symbol of their feelings about racism and white supremacy. Civil War reenactments have also been gaining in popularity in Germany, with many Germans identifying with the Confederate rebellion.